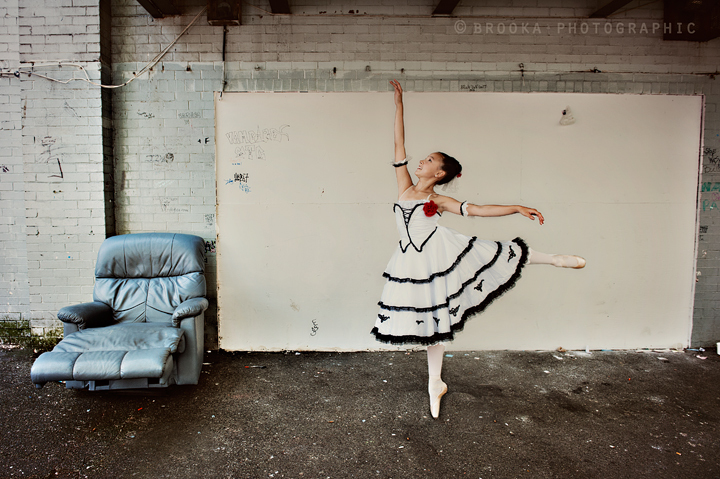 I was so excited to get a phone call last week about taking some urban ballet shots for a beautiful young woman. Her mom said she didn't want a typical studio shot, so this is what we came up with. 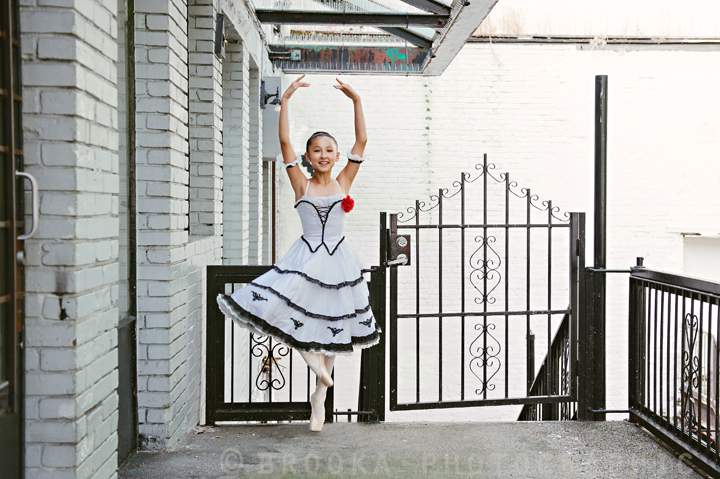 I love making art out of contradictions and I think we managed that with the beauty and youth of this dancer amidst the old architecture and alleys of downtown Vancouver. Enjoy!